I know this collection has been out for a while in the US but since Canada always gets things a little later, it’s still relatively new in our country so I thought I would share my thoughts on it! 😉 I’m talking about the Flights of Fancy collection by Wet n Wild! 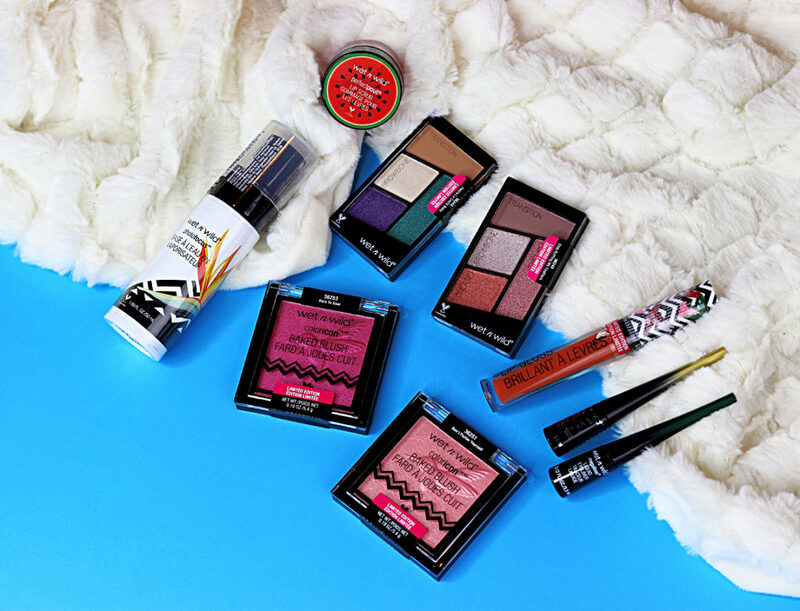 When Wet n Wild launches a colourful and fun makeup collection, especially in the summer, my eyes light up and my ears start to hum with excitement. This is definitely a makeup collection that tickles my fancy! Inspired by the feathers of the Allen’s and Costa hummingbirds, this collection has tropical doses of purples, greens and blues as well as sweet pops of red, pink and coral. It’s a limited edition collection that comes with everything including 3 Color Icon Eyeshadow Quads, 2 MegaLiner Liquid Liners, 4 Color Icon Lip Glosses, 3 Color Icon Baked Blushes, a Perfect Pout Lip Scrub and a Photo Focus Primer Water. 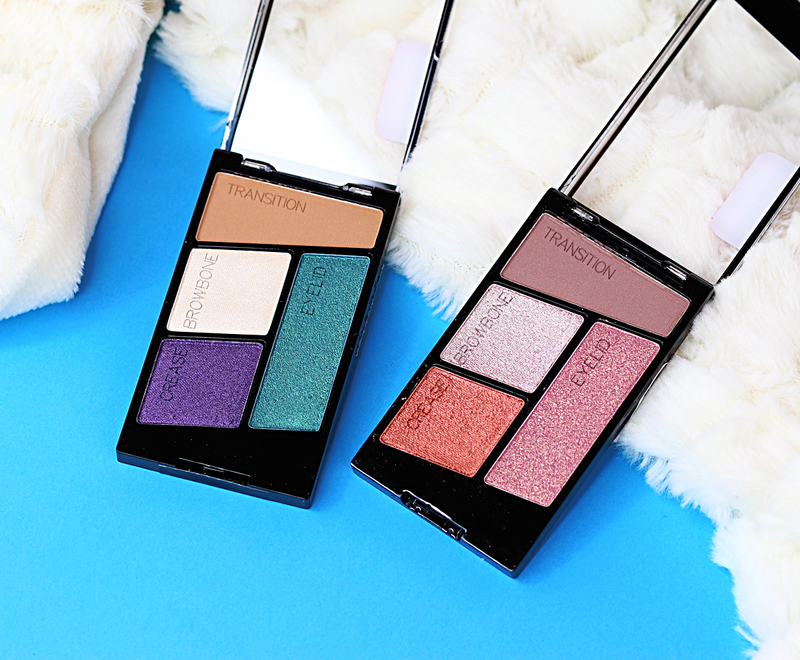 Featuring a highly pigmented, pearly formula the 3 Color Icon Eyeshadow Quad‘s ($3.99) offer a unique, satin texture that blends evenly and won’t fade or crease. Stop Ruffling My Feathers offers a mix of bronzy and coral pink shades for a stunning summer look and Hasta La Costa Baby showcases pops of green and purple for a more colourful makeup look. 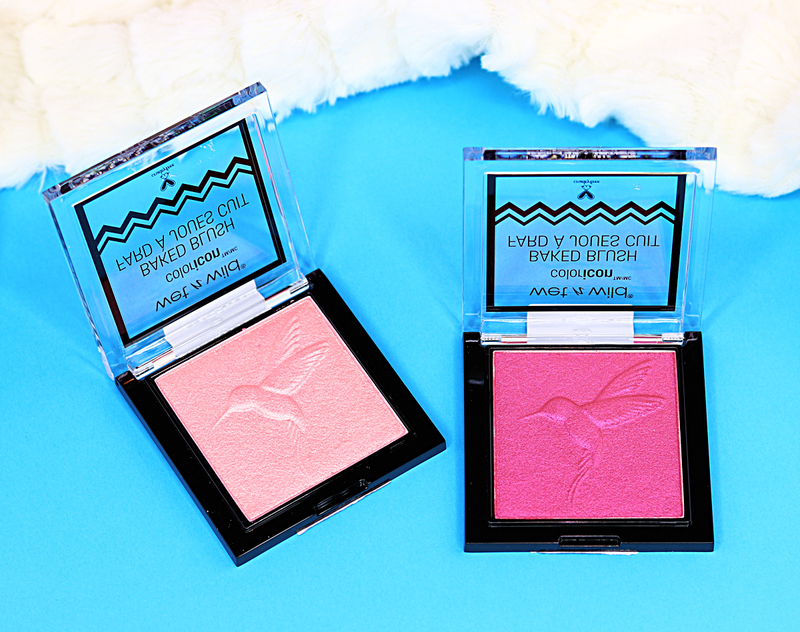 The Color Icon Baked Blush‘s ($5.99) come formulated with micro-fine pearl pigments to give your skin that tropical glow and the shades and hummingbird design on the product itself is stunning. Don’t Flutter Yourself is a coral pink that is always a must have for any summer collection and Dare to Soar is a bold purpley pink that looks stunning on darker skin tones. The Color Icon Lip Gloss‘s ($4.99) come in 4 shades, including Pout of Paradise, a burnt orange that I get serious fall vibes from. 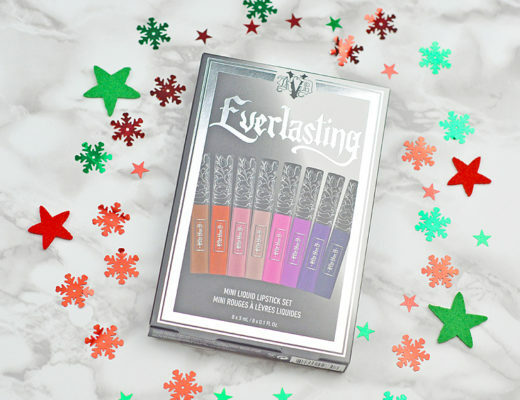 They’re highly pigmented glosses that feature vitamin E and murumuru seed butter which keep your lips moisturized and nourished while looking glossy and gorgeous. To amp up the look of your lips even more, the Perfect Pout Lip Scrub ($4.99), which comes in Citrus Elixir and Pecker Up and smell and taste as delicious as they sound, are made with extra fine sugar to buff away dead skin to keep them looking soft and supple. The scrubs also contain murumuru seed butter, as well as tucuma seed butter which both keep your lips nourished, moisturized and looking healthy. 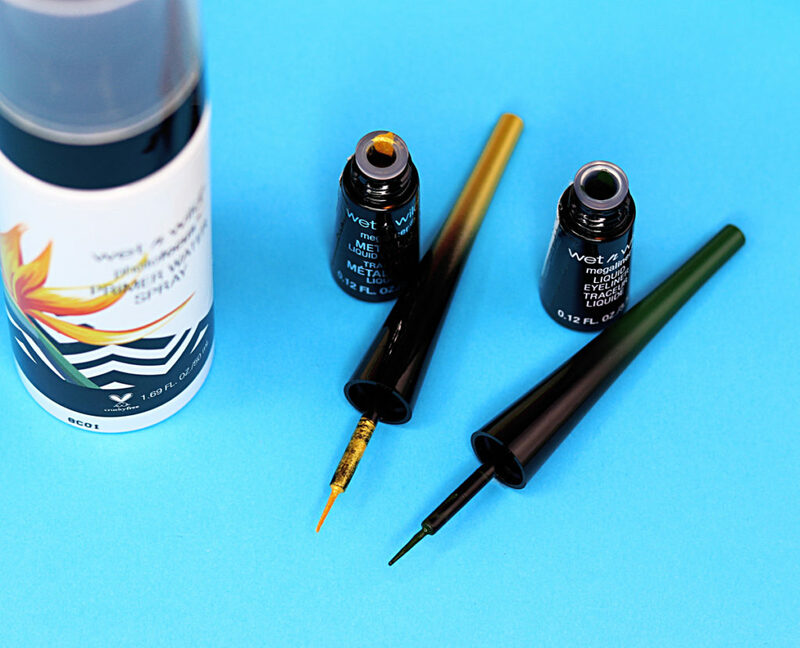 Line your eyes with matte and metallic hues with the MegaLiner Liquid Eyeliners ($3.99) that provide long lasting pigment with every stroke. They feature a unique blend of polymers to create rich, precise and blendable lines that stay put when applied with their flexible brush tip. 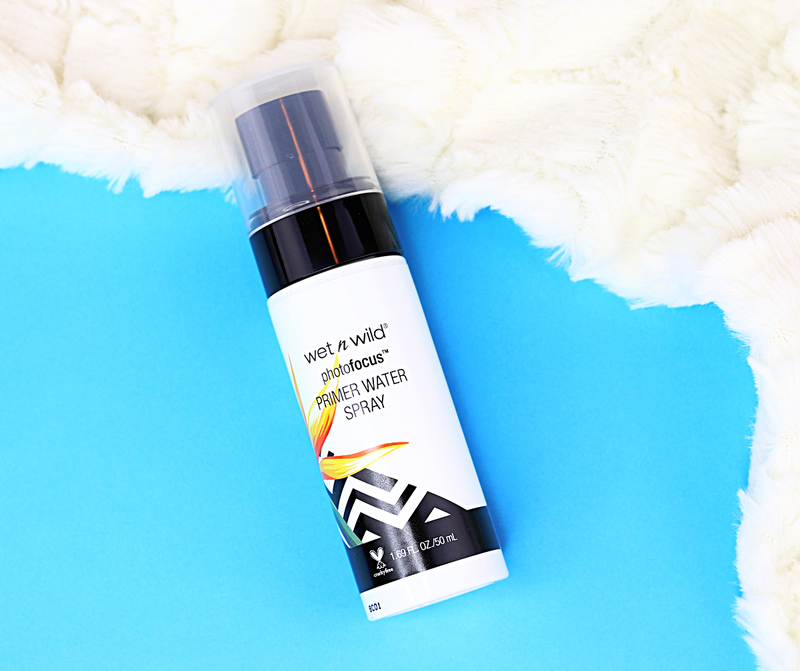 Lastly, prep, set and/or refresh your skin with the Photo Focus Primer Water ($5.99). The primer water will keep you looking refreshed and glowing throughout the summer. 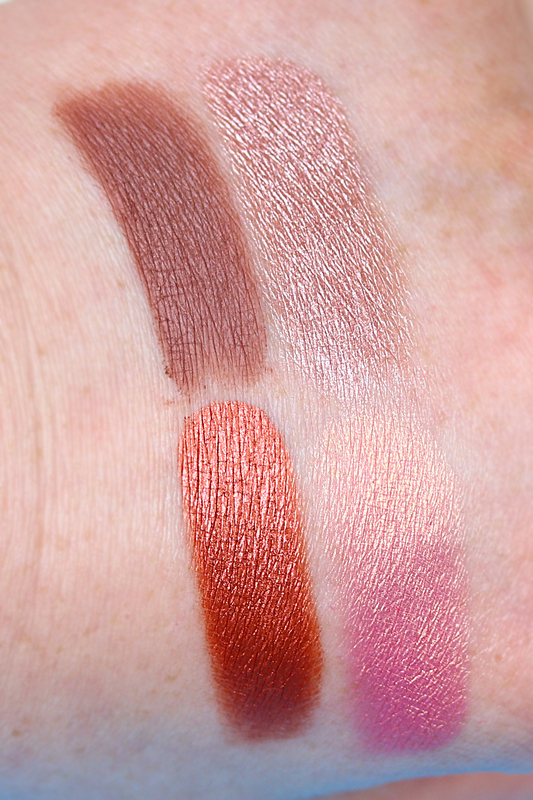 WnW knows how to come out with high quality eyeshadows that feel as good as higher end shadows and the quads are a perfect example of that. I love the fun and interesting colour combinations and how easy they are to work with. I like that there are options for the colour lovers, like me, and for the softer, more neutral eye makeup lovers. Plus, they’re only $3.99 each, so there is no reason to not get your hands on all of them! 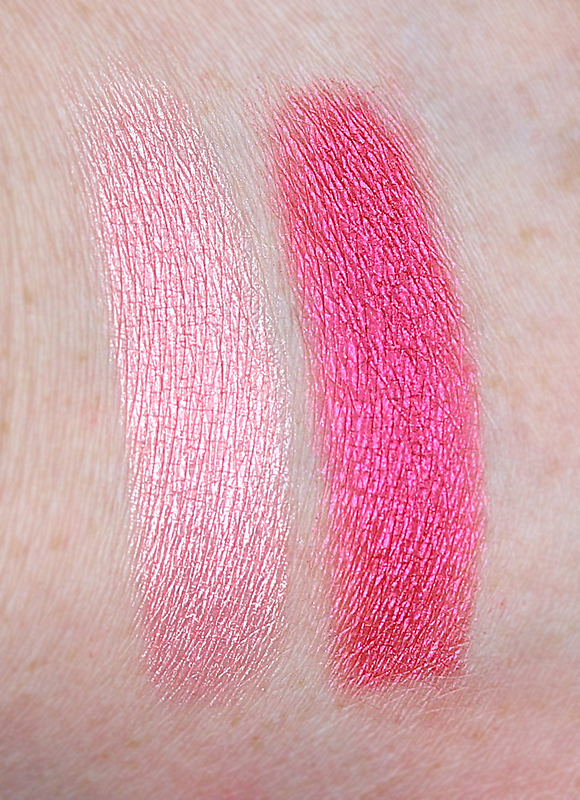 The blushes are another big hit for me because of their buttery texture and seamless blendability. The purpley pink, Dare to Soar, is a little too dark for my cheeks but it is a stunning eyeshadow and I love adding it to a look made with the Stop Ruffling My Feathers eyeshadow quad. Another big hit in this collection is the Perfect Pout Lip Scrub. 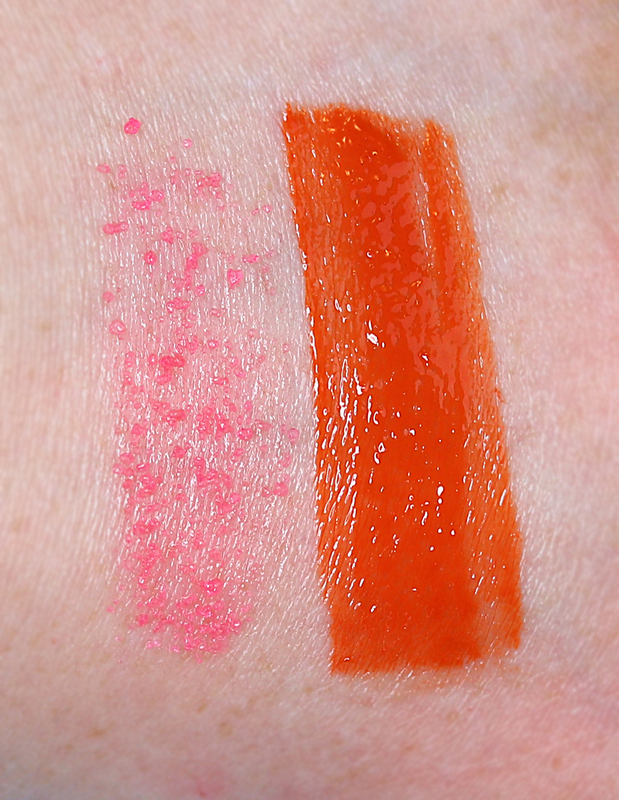 It’s nothing I’ve seen from Wet n Wild before but it makes sense because the sun can dry out your lips and make them look cracked and gross and these scrubs are a delicious and fun way of keeping them in good, healthy condition. The lip gloss shade, while gorgeous and very pigmented, doesn’t look the greatest on me, but I do want to give it another shot when it gets closer to fall because it just reminds me of pumpkins, PSL’s and colder weather. But the gloss feels very comfortable and moisturizing. 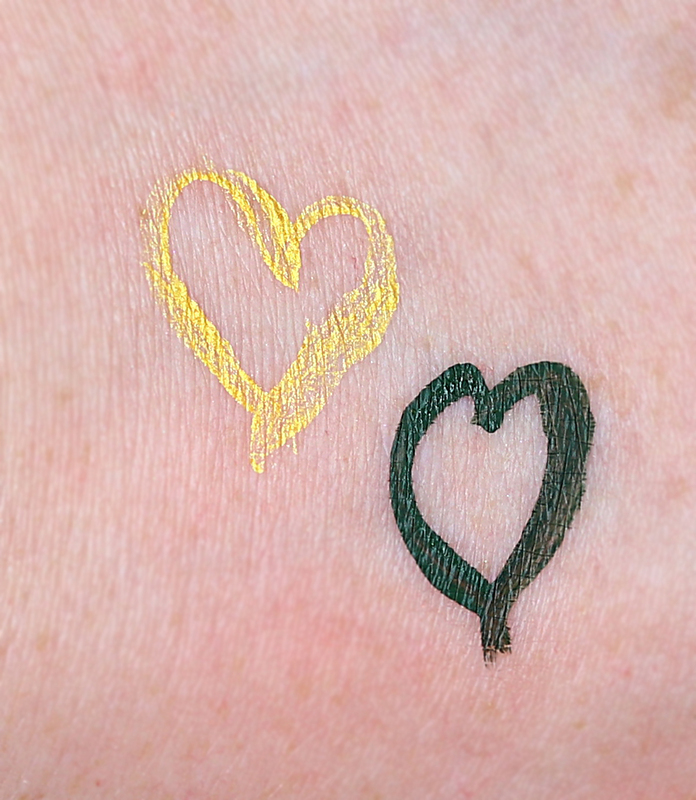 I had a bit of trouble getting the gold liquid liner to show up and look as opaque as possible while the dark green went on deep and dark with one stroke. I wish the gold had more pigmentation because I’d love to own a bold gold liquid liner but I will still use it regardless. Lastly, I love anything that hydrates and keeps my makeup looking fresh and the Photo Focus Primer Water is perfect in that way. It leaves a dewy finish and although it doesn’t make my makeup last much as long as my favourite setting sprays, it’s still a nice base and refresher for your makeup. 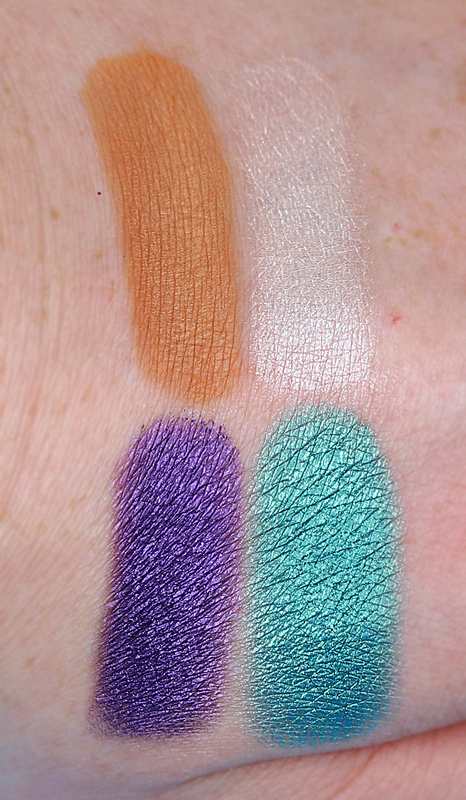 What do you think of the Wet n Wild Flights of Fancy Collection? Have you tried out any of these products?! Share your thoughts below!